The entire oeuvre of Edvard Munch, one of the most celebrated artists of the early 20th century, is interwoven with representations of various states of the human mind. 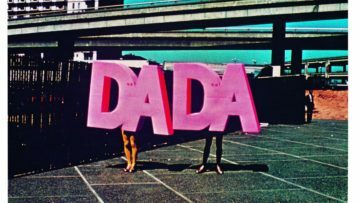 The influence of the great thinkers such as Sigmund Freud, Friedrich Nietzsche, and Henrik Ibsen hoover through his melancholic and stark works which tells much about the artist’s existential dilemmas at the turn of the century. The British Museum is now hosting a major retrospective of this Norwegian artist under the title Edvard Munch: love and angst. 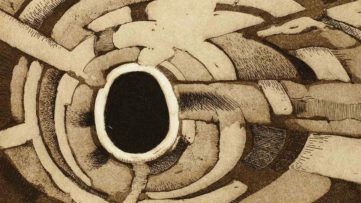 His outstanding and experimental prints will be at the heart of the installment in order to highlight his ability to depict raw human emotion. Edvard Munch was undeniably one of the leading proponents of radical artistic practices at the beginning of the 20th century, so the exhibition will show how well the artist was acquainted with the latest ideas expressed in the natural and social sciences of the times. 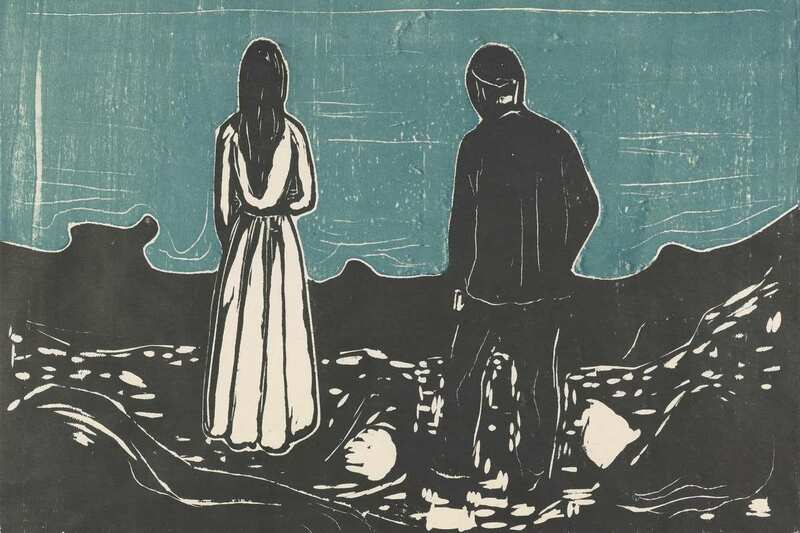 At the heart of Edvard Munch: love and angst will be his most fruitful printmaking period between the 1890s and the end of the First World War, a turbulent historical period which reflected on his art. The significance of the three European cities Kristiania (Oslo), Paris and Berlin, which had a major influence on him and his practice, will be underlined especially through a selection of Munch’s personal postcards and maps. A total of eighty-three works will definitely demonstrate Munch’s craftsmanship in expressing various emotional states and human conditions spanning from desire, over loneliness, to anxiety and depression. His iconic masterpiece The Scream will be the highlight of the exhibition, and it will be a rare black and white lithograph produced by the artist shortly after the painted version and two drawings of the same. Few copies of the work survived and this will be the first time any version of The Scream will be on display in the UK after a decade. On display will also be the ghoulish print titled Vampire II, a work perceived as one of his most elaborate and technically accomplished works in this technique; then the epic and highly controversial Madonna, an eroticized image which represents a swimming sperm and a fetus and provoked outrage, as well as the print Head by Head, devoted to the complexities of human relationships. 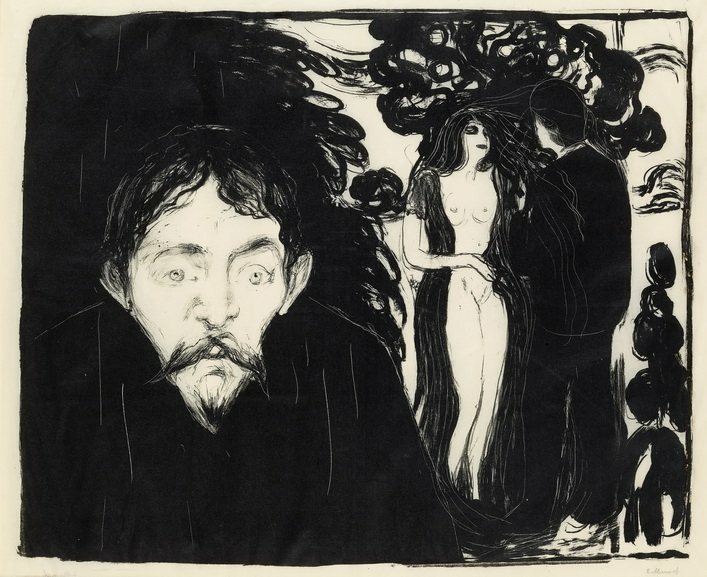 Munch is renowned throughout the world thanks to his beautiful printmaking. But the UK is much less familiar with his prints as they were never collected here as extensively as elsewhere in Europe and the US. 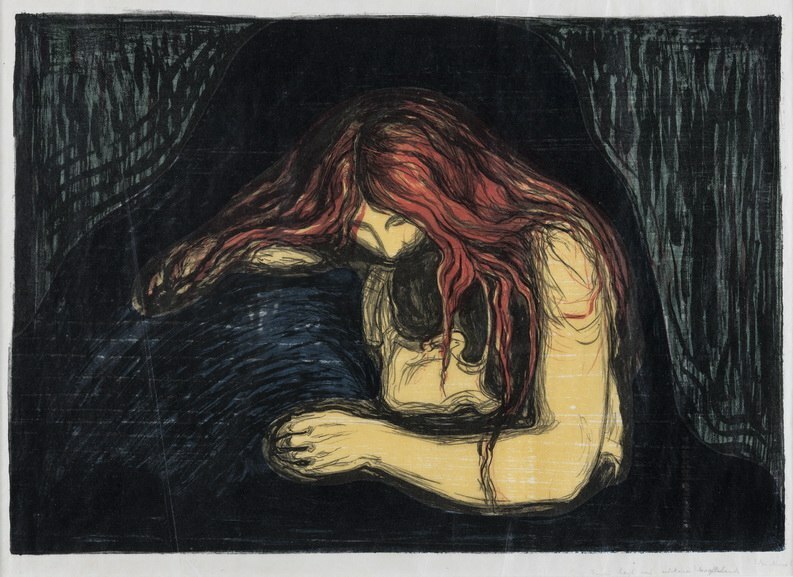 This exhibition will put Munch into context within the old master tradition and look at the remarkable impact of his prints alongside other leading printmakers of his period. We hope that the show will lift the veil on the deeply personal and emotional artworks of the man behind The Scream. 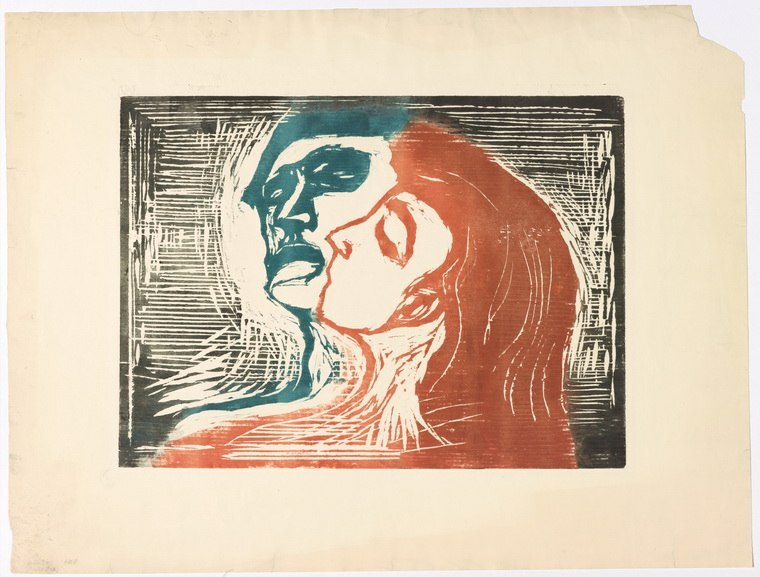 Edvard Munch: love and angst will be on display at The Sir Joseph Hotung Exhibition Gallery within the British Museum from 11 April until 21 July 2019. Featured image: Edvard Munch – The Lonely Ones, 1899. 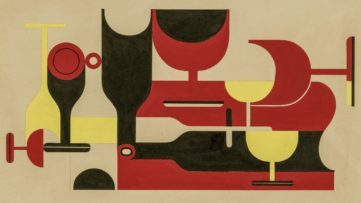 Courtesy of Munchmuseet. All images courtesy the British Museum.